Cosy Guest House with loads of character. The perfect place to relax and unwind. 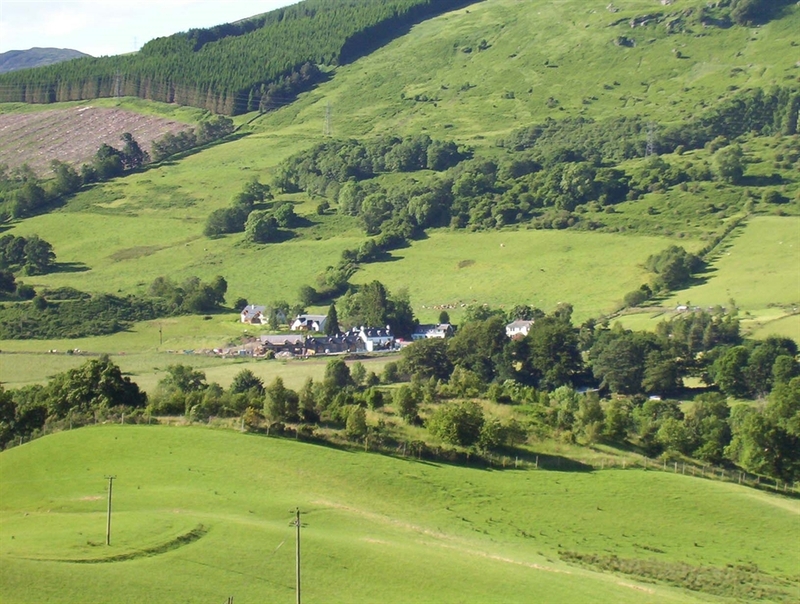 Stunning rural location but only 10 minutes drive to Aberfeldy & Kenmore for choice of places to eat out or use our guest kitchen if you fancy eating in. 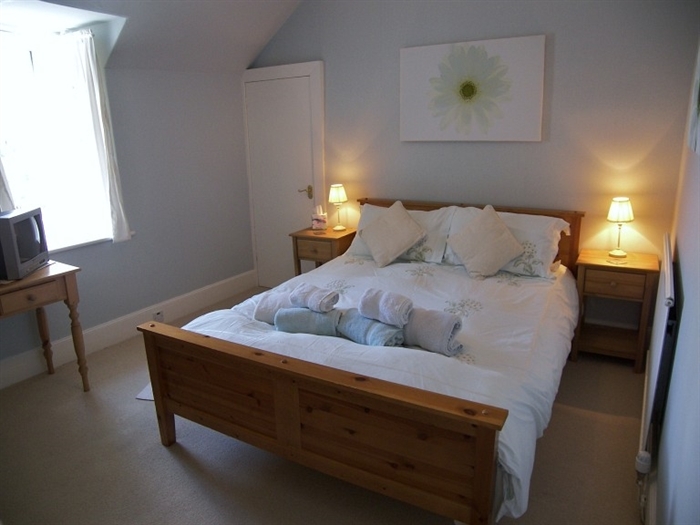 Coshieville House has Visit Scotland four stars and is a family B&B run by Ian & Kathy James. This 300-year-old former inn, boasts tons of character and history. 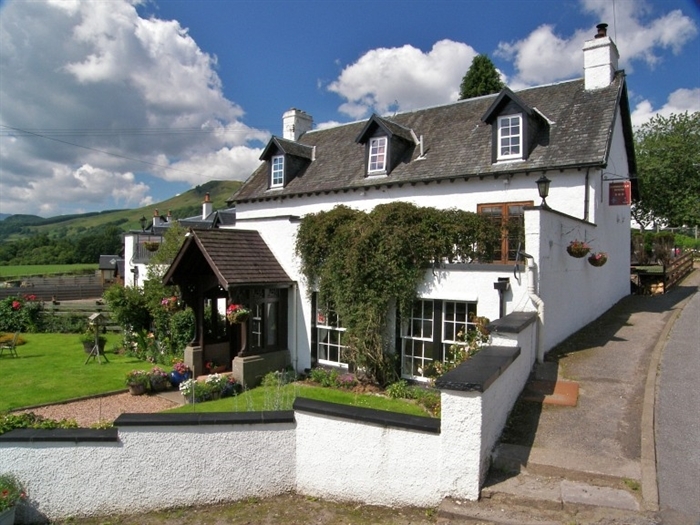 Nestling in the shadow of Schiehallion yet easily accessible (Aberfeldy 5 miles) we offer a comfortable stay in stunning surroundings. Take a stroll from our door step and experience the peace and tranquillity of the immediate surroundings. All rooms offer a high standard of accommodation with en-suite facilities and home baking.Our breakfast menu is extensive including fresh local produce. 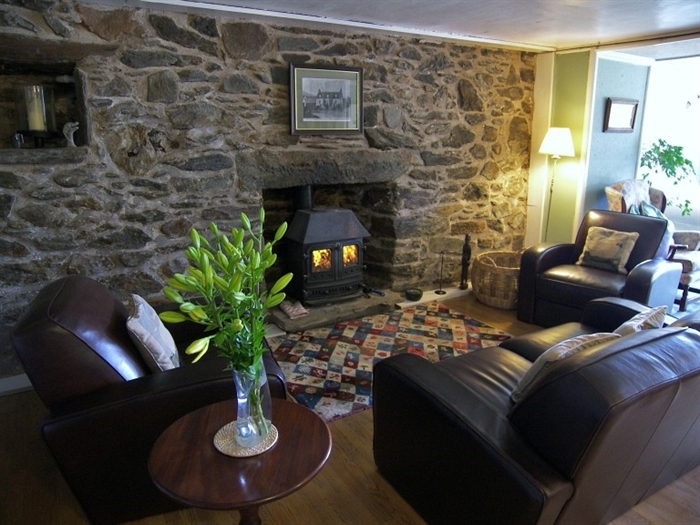 In the evenings you can relax in front of a wood burning stove in our large guest lounge or why not watch a dvd from our large collection in the privicy of your own room. We offer free use of a seperate kitchen to allow you to make your own evening meals giving you the opportunity to have a cosy night in and save some money! 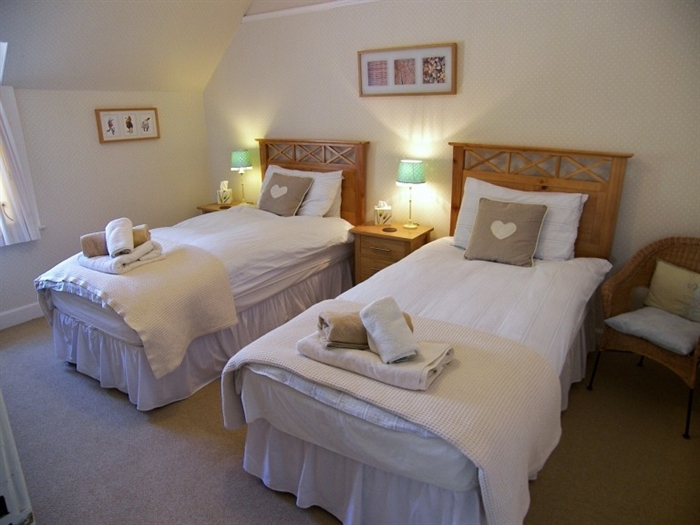 One of our rooms is now designated a dog friendly room being either a double or twin en-suite. It also benifits from a it's own private entrance to the house with plenty of room for dog accessories if required. Plenty of great dog walks close by - ask owners for details. Open all year round. All major credit cards accepted.